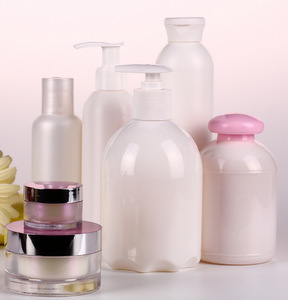 Time to get ready! 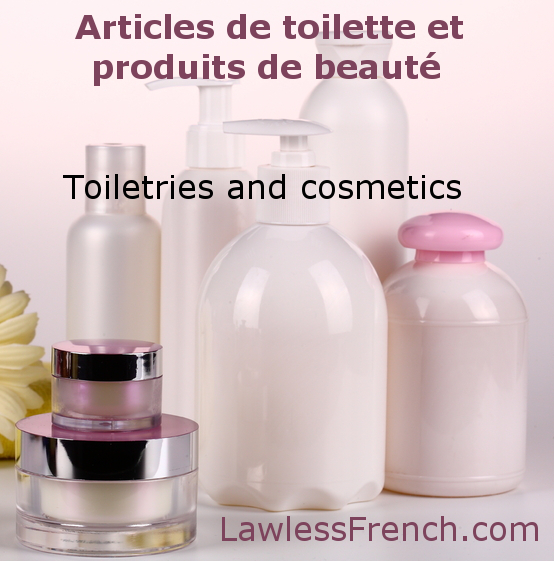 Do you know the French terms for toiletries, cosmetics, and the reflexive verbs that go with them? Check out this vocabulary list with sound files.